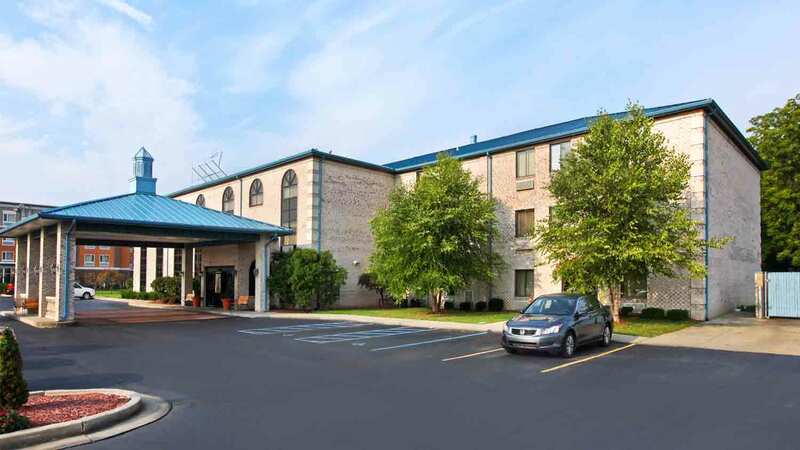 From our permanent Boardroom that seats 12 to our meeting room that can accommodate up to 50 comfortably, the Baymont Inn & Suites Indianapolis Airport/Plainfield has a little something for everyone. Both rooms feature built-in whiteboards/screens, TV with DVD player, free WiFi, speaker phone for conference calls and refreshment centres. Audio/visual equipment is available upon request. And for that Welcome Reception or Hospitality Room, the Baymont Inn & Suites Indianapolis Airport/Plainfield offers a beautiful 3rd floor VIP lobby. Its one of a kind design allows for gatherings of various sizes; with sofas, tables and chairs set to encourage mingling and socializing.